We offer affordable, reliable and friendly home and office removal services in London, covering the whole city: North, East, West and South. For London, our services extend anywhere within and around the M25. You would need to book in advance for delivery and removals services in other places around the United Kingdom. 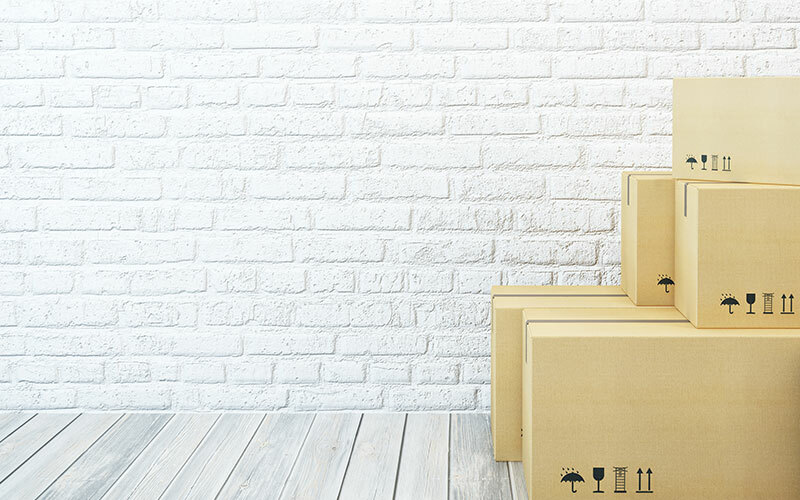 We offer same day delivery services where we deliver any of your goods from one place to another throughout London and all over the UK in one working day. We make sure your items needing delivery reach their destination safe and secure. We employ time and effort in making sure that your items and goods are delivered on time. A more affordable option can be the overnight delivery service where we deliver your goods to any place all over the UK overnight. We make sure that your goods and cargo are safe and secure throughout the journey and make it our utmost duty to deliver it to destination on time. We provide you with decent house and office clearance services where we can dispose off of your unwanted items in proper and green manner. 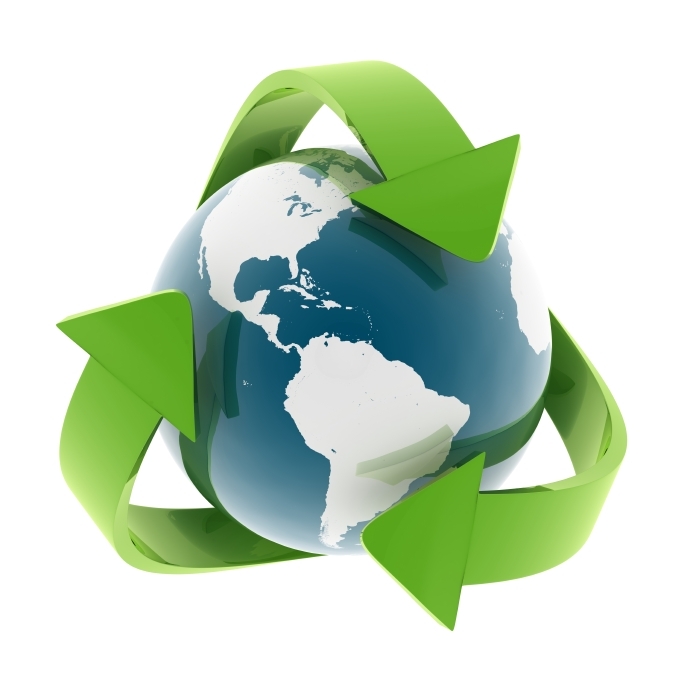 You can employ our services for a number of hours throughout the day in which we will make sure that your unwanted items are disposed off properly. We also provide other services like: small removals, distance work, home delivery, cheap storage, and excess luggage carrier services. You can ask for a quote or give us a call to inquire about these services. 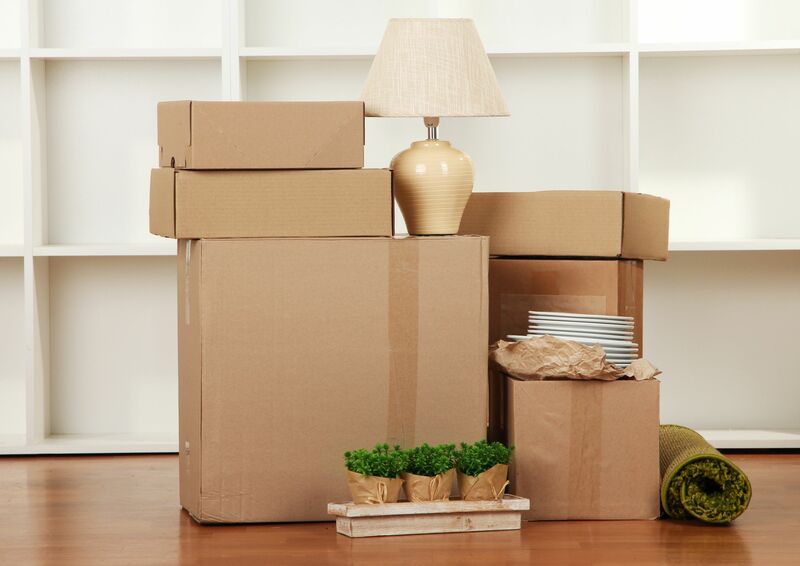 We can support and advice packing delicate items while moving. Sometimes it has to be fast. That’s why we have added fast moving service to our portfolio. We are here to help when it gets heavy. Ask for more details how. We here if you need a hand to pack your items. No one likes to loose their belongs. Therefore we ensure that nothings gets lost.